Creating Fairy Tale Moments On The Island Of Romance. plans affordable, simple and easy to do!. 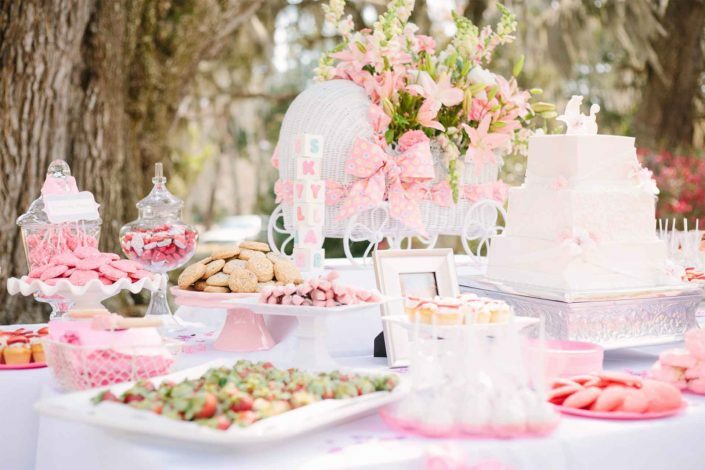 Avalon Magical Weddings specializes in planning your party from start to finish, let us worry about the planning, the set up, the break down and the clean up, while you focus on hosting and entertaining your guests. Escape to a hidden getaway for your dream wedding — Catalina Island, with its crystal clear bays. 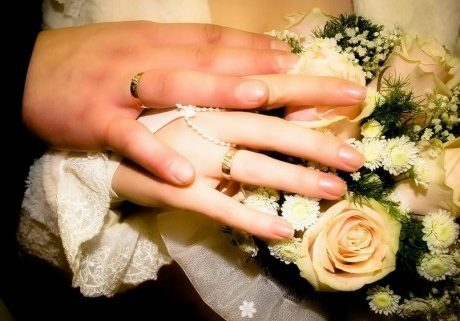 Our coordinators look forward to helping you plan a beautiful, stress-free wedding at the Avalon Magical Weddings. 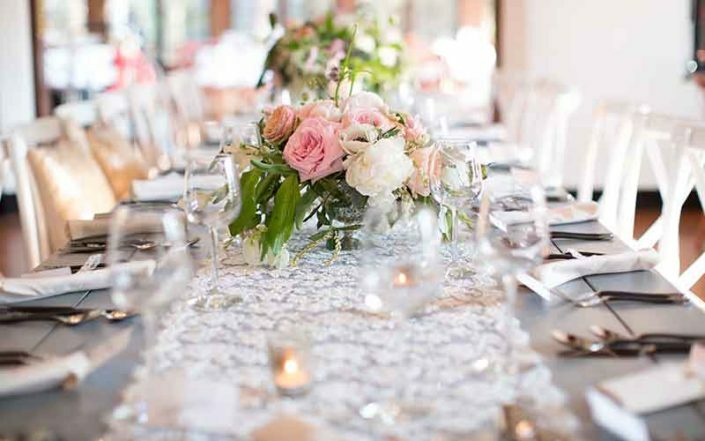 Let’s plan your dream wedding together. 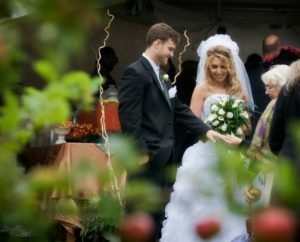 Avalon Magical Weddings is here to make your event stress-free, memorable, and a huge success! 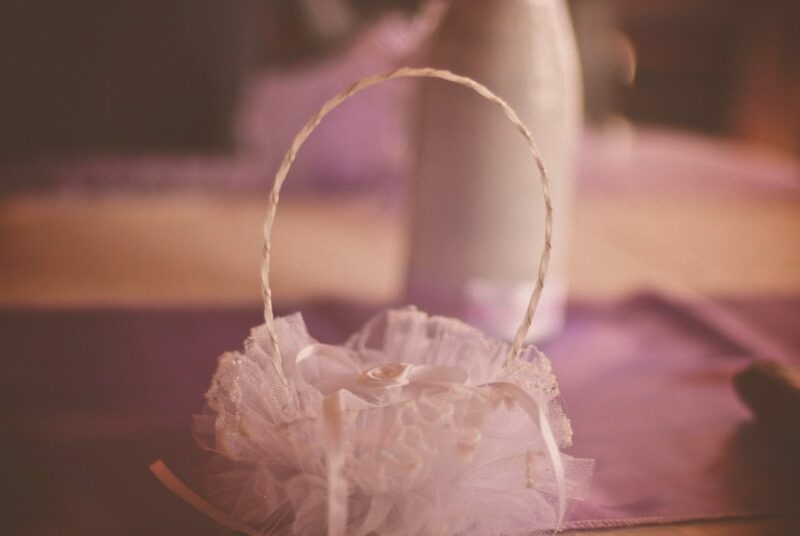 We recognize each event as a serious undertaking and treat it as if it were our own, with the understanding that each event is unique with a reflection of your personality and ideas. 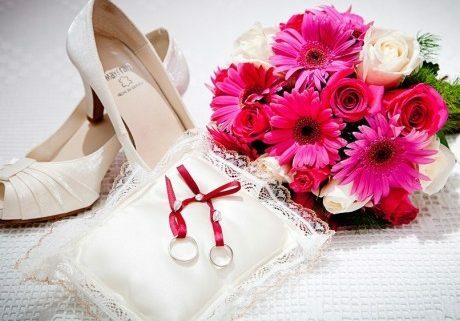 When you close your eyes, how do you envision your wedding day? Are you looking for an unforgettable and seamless experience for both you and your guests from the moment you walk down the aisle, to enjoying your carefully crafted signature drink at cocktail hour, to the very last dance of the night? 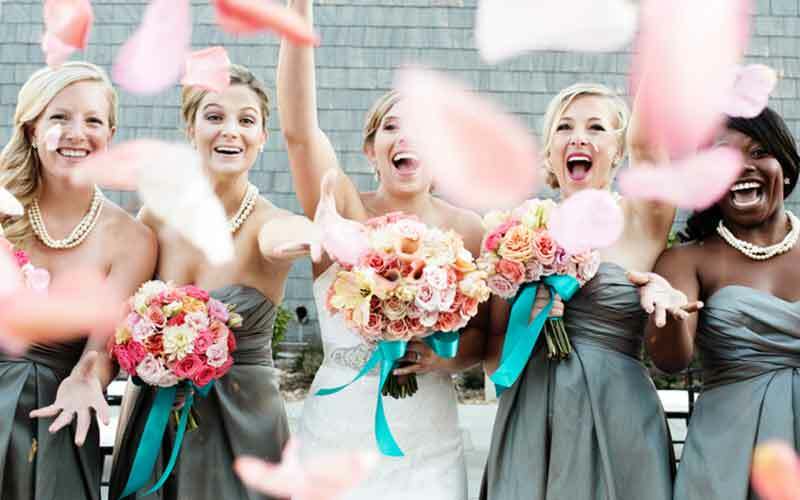 Is the idea of a totally disorganized wedding day keeping your stomach in knots? 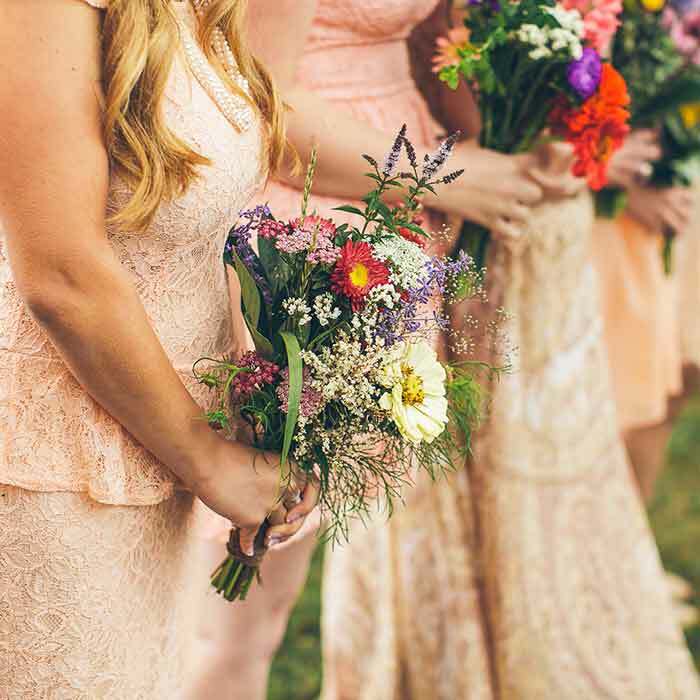 There are so many moving pieces when it comes to executing your wedding day and we can help you navigate through it all with our various wedding planning services, designed to make your wedding day stress-free! 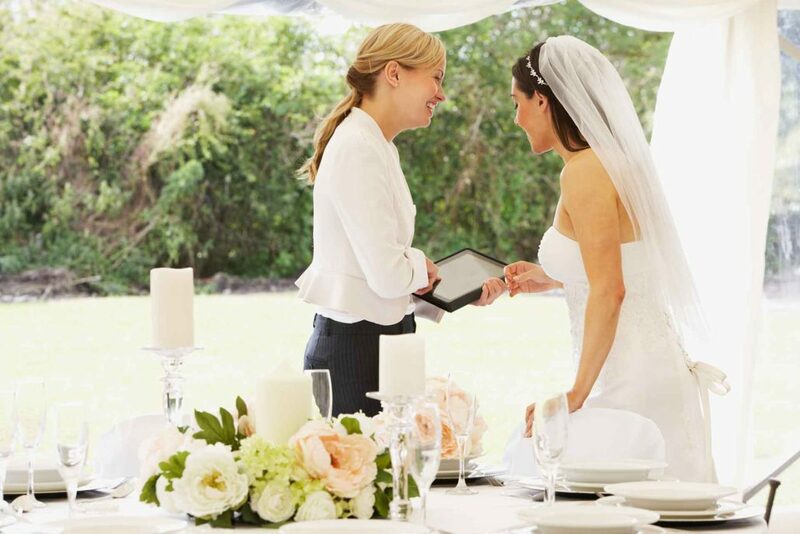 In order to provide the highest level of service to every one of our couples and to ensure each event is uniquely you. Let’s get started! We can’t wait to meet you! Catalina Wedding did an amazing job making my wedding reception perfect in every way. The staff was so friendly and attentive. Thank you to everyone at Catalina Wedding who made our day everything we dreamed of! I wanted to thank you and your entire team for making our Engagement Party so perfect! Catalina is a beautiful location and was exactly what we were looking for to get our families together in an intimate setting to meet and mingle. Everyone who attended the party enjoyed the food and the venue….